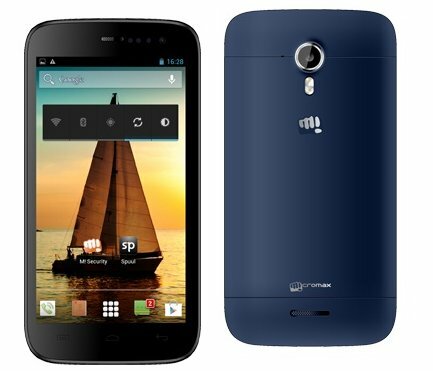 It seems that Micromax has quietly launched the Canvas Magnus A117, which recently went on sale on online retailer snapdeal. The A117 is the first handset from the company to have 1.5GHz MTK MT6589T quad core processor. The phones has a 5inch IPS HD display and runs on Android 4.2 Jelly Bean OS. The phone has 1GB ram while the Canvas Turbo will have 2GB of RAM. The camera this time is downgraded, specially the primary. The handset has 12-megapixel primary camera with LED flash and a 5-megapixel secondary camera. Although the handset is capable of Full HD video recording and Playback. The Micromax Canvas Magnus A117 comes in White Color and you can buy the handset from online via snapdeal at a price of RS 15000.